FC Road gets its name from Fergusson College, an educational institute established in 1885. FC road starts at the Agriculture College and Police Parade Ground junction and ends at Deccan Gymkhana. 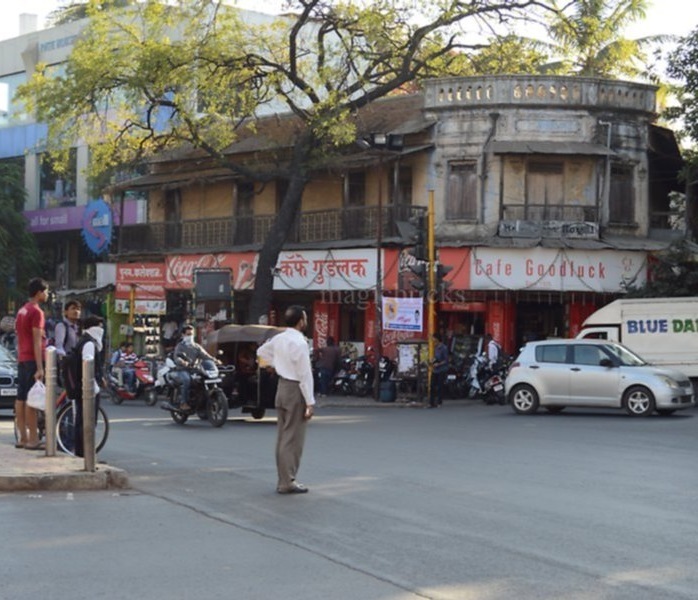 Cafe Good Luck is one of the oldest restaurant of Pune is located here. Udupi-style vegetarian restaurants Roopali and Vaishali are also located here. Let's discover your own locality FC Road.